The Agency LOVELY LANGUEDOC will handle your booking and provide all information for your safe arrival. The Property Owner/Local Property Manager will Meet & Greet you directly at the apartment upon your arrival. The local contact and LOVELY LANGUEDOC are available for other enquiries duriong your stay. We look forward to welcoming you soon! Nezignan L'Evêque is a small quiet attractive listed village with all basic amenities; boulangerie, grocer's shop, bars, café, hotel with restaurant, post office. The village is one of the rare villages built in the spiral method - so-called 'en circulade' - of the Middle Ages to defend itself better. 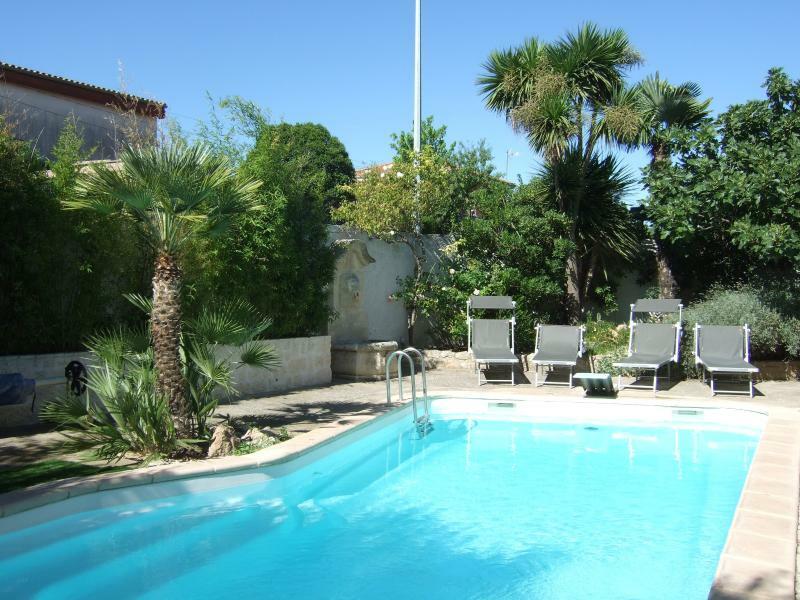 Many of the houses are built in old yellow stone lending the village to be one of the prettiest in the area.It is situated close to the larger towns of Agde and Pezenas with plenty to tempt and explore. Local beaches at Cap D'Agde/Grau D'Agde are a 15mins drive away. In Agde there is a SNCF train station to explore the larger towns and cities of Beziers, Montpellier, Narbonne, Carcassonne. The village is easy to walk/cycle around. There are local bus servuices to Pezenas. There is an SNCF train station in Agde.